Home → Mattress Topper → EverEden Talalay Latex → Best Simmons Beautyrest Mattress Options for Average Size People. My wife and I are interested in a Simmons Beautyrest Mattress. We slept on one, recently, and had the best sleep of our lives. In doing some research, I noticed that the reviews are not so good. What are my best options for this kind of mattress that will last a decent amount of time? My wife and I are average in size, with no real health issues. 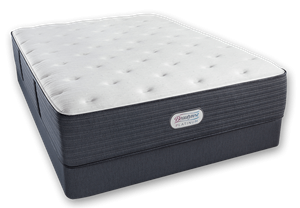 The best option, using a Simmons Beautyrest mattress, is the Platinum Series Luxury Firm, with a 2″ Soft Latex Topper. The EverEden Pure, All Natural Talalay Latex is the most popular and most comfortable. 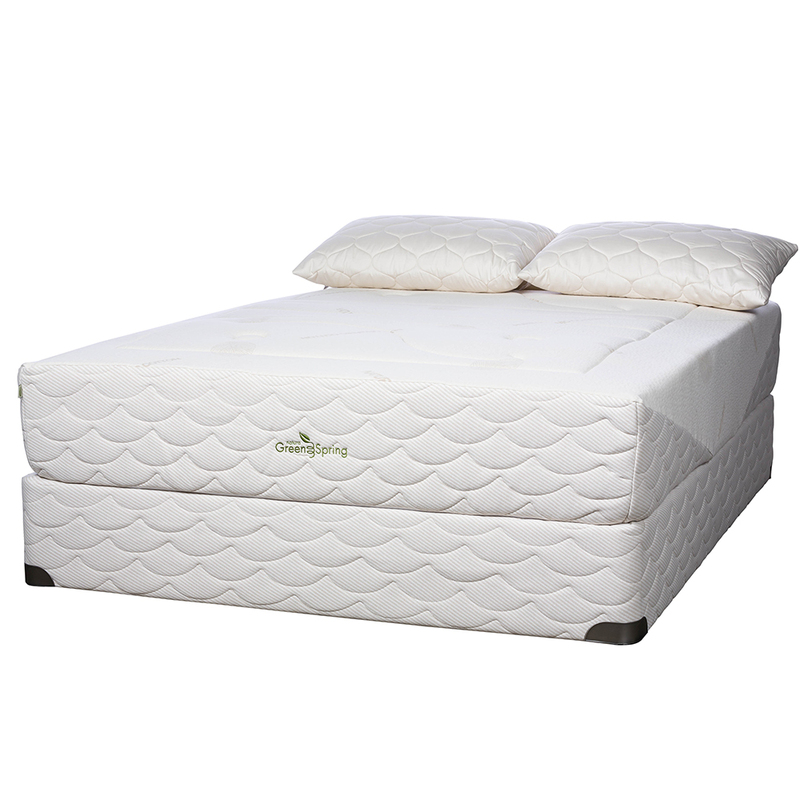 The best mattress is The Natura of Canada Greenspring Ultra Plush. The type of support is the same as the Simmons Beautyrest, but with more and stronger coils. 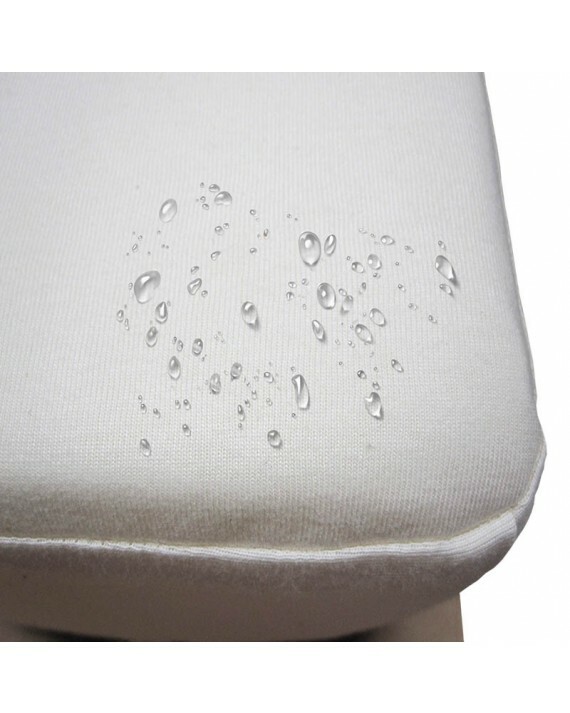 The upholstery is soft natural Talalay latex…and containing no memory foam. Both mattresses are freshly made to fill your order. White glove delivery is free for both. Delivery includes set-up and removal of your old mattress. The latex topper arrives via UPS. Delivery is free and there’s no sales tax on anything we sell.